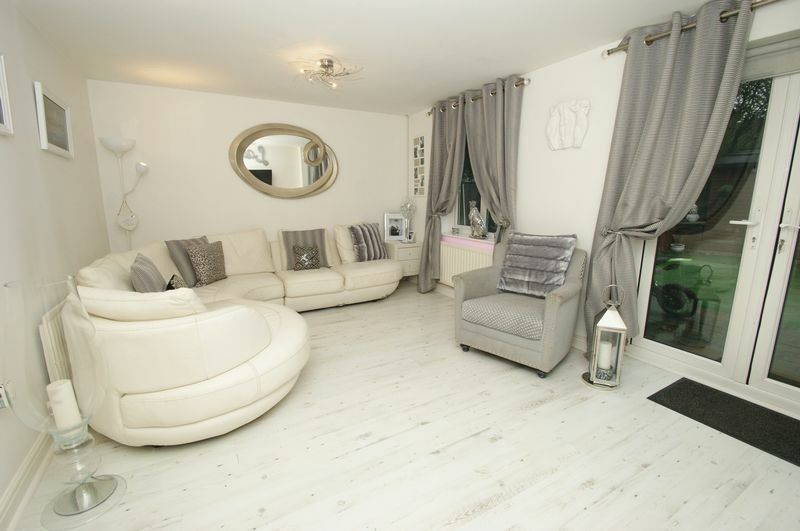 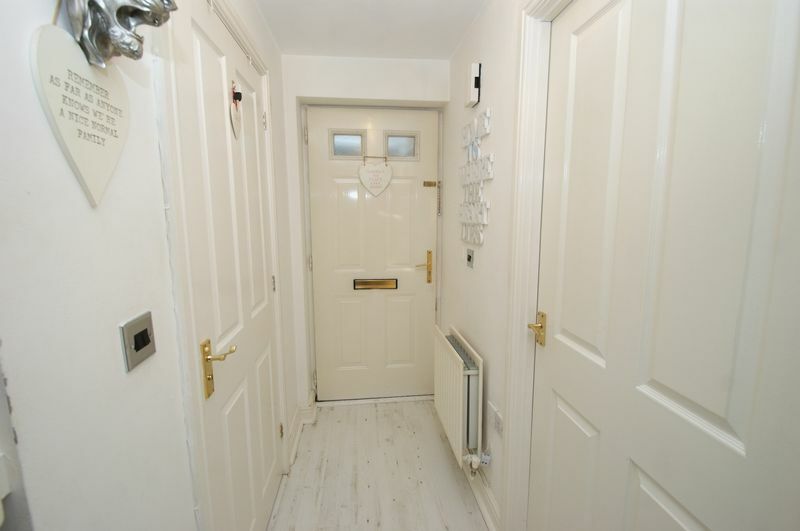 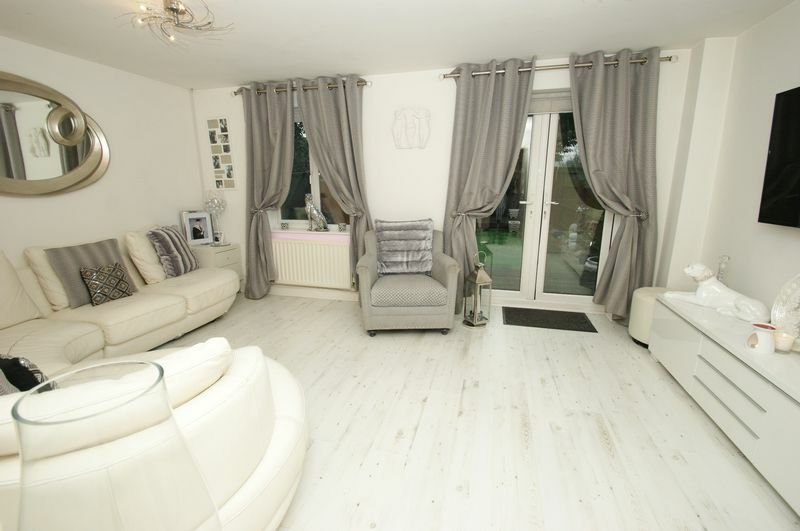 Positioned on a peaceful cul-de-sac location, this three story townhouse comprises of a kitchen/diner, living room with patio doors looking out to the well maintained rear garden and downstairs WC to the ground floor. 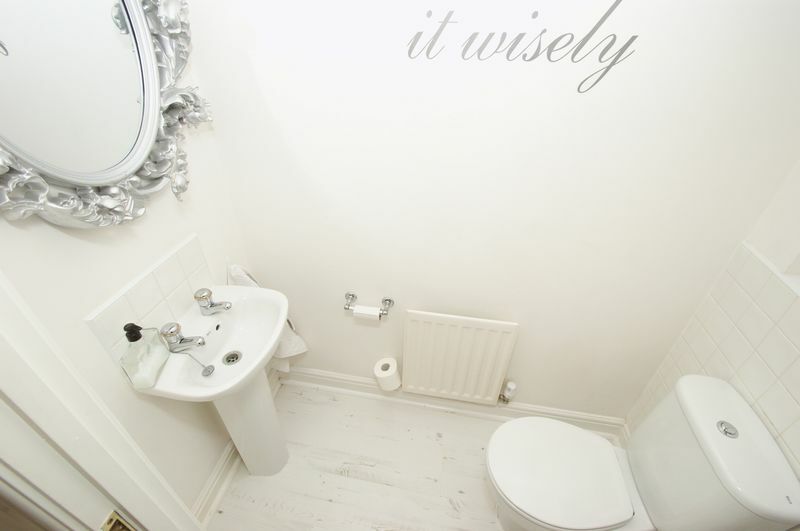 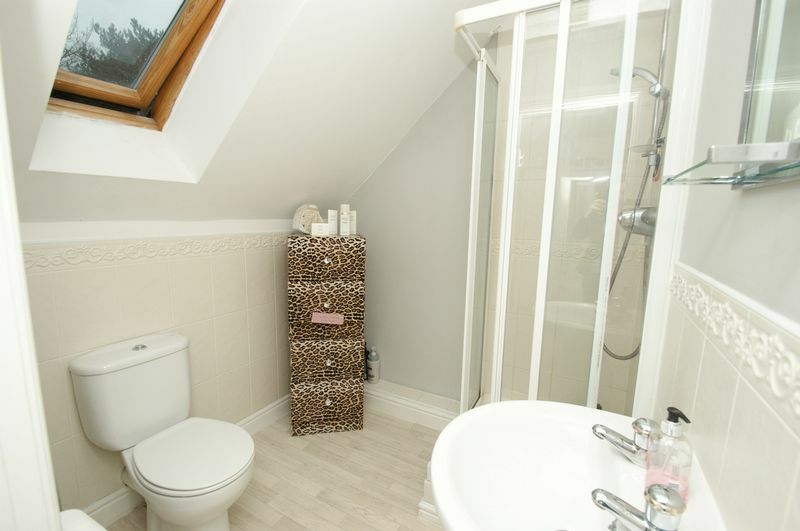 On the first floor, you'll be impressed by the generously sized three bedrooms and family bathroom suite. 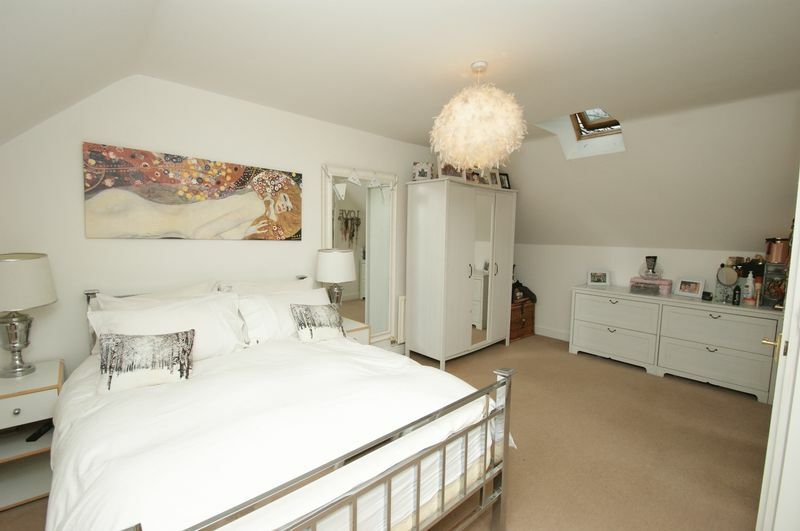 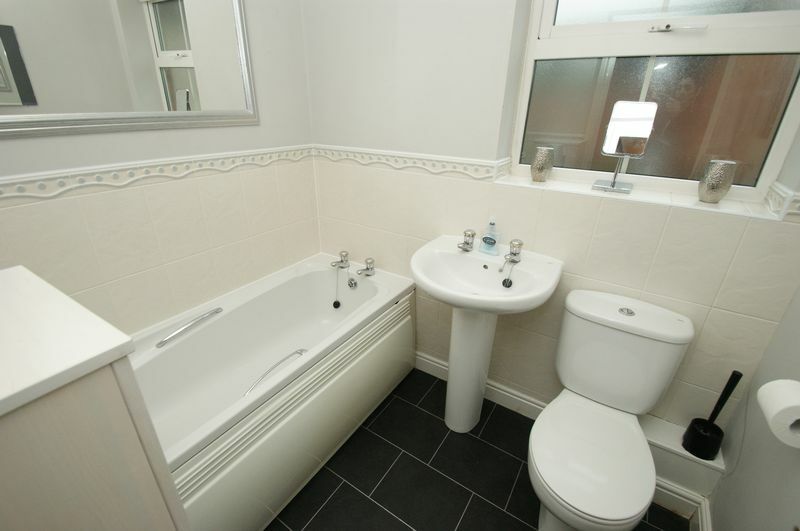 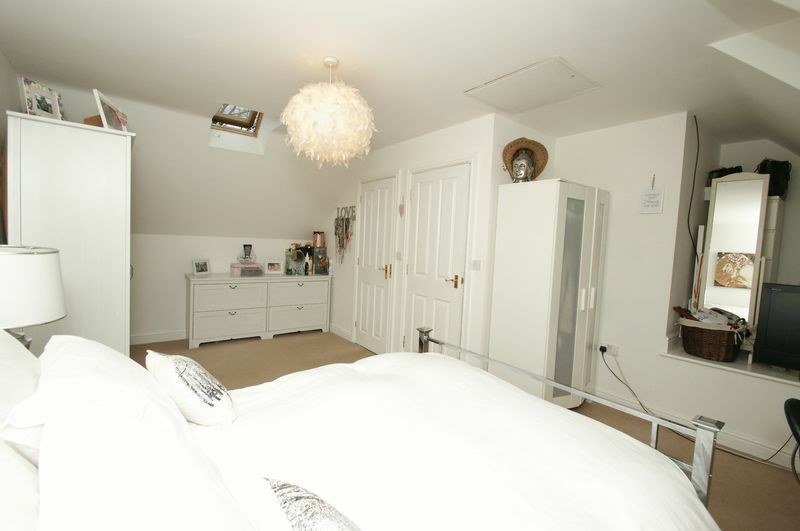 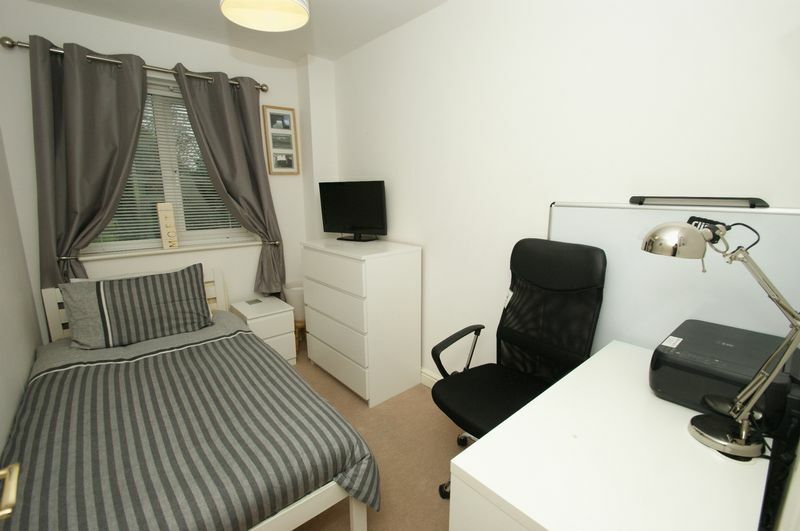 There's a further master bedroom to the second floor which benefits from a convenient shower room. 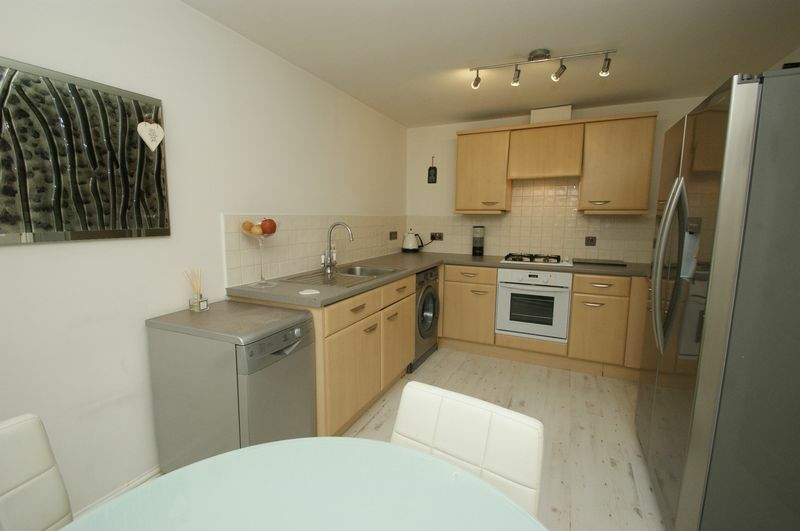 Externally there are two allocated parking spaces directly in front of the property. 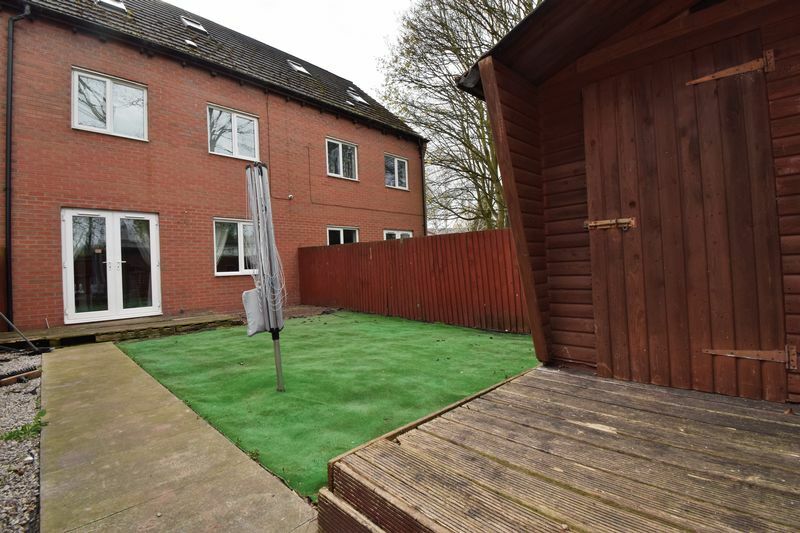 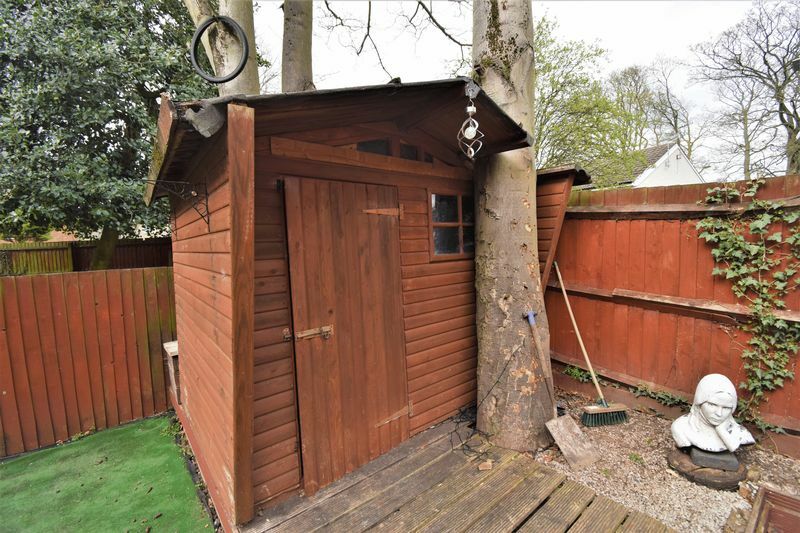 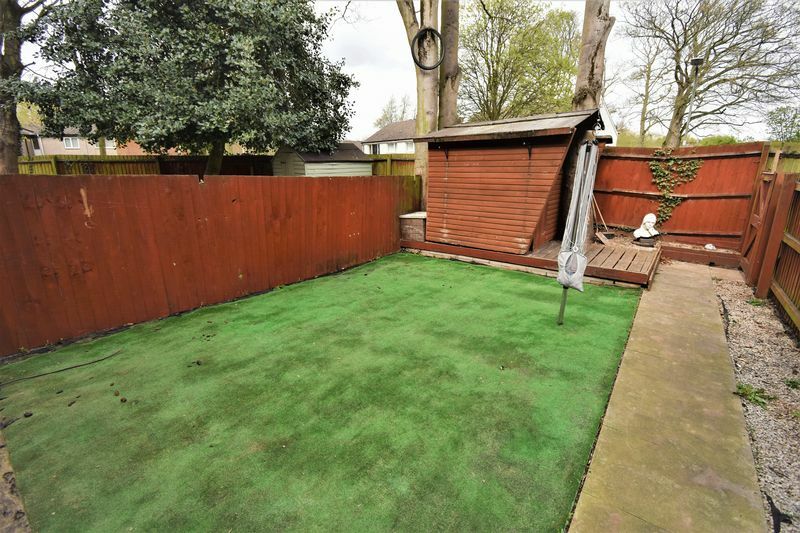 Woodland Close is within walking distance of Kimberley school, Leisure Centre and other local amenities including M1 Junction 26 and tram routes into Nottingham (at Phoenix Park). 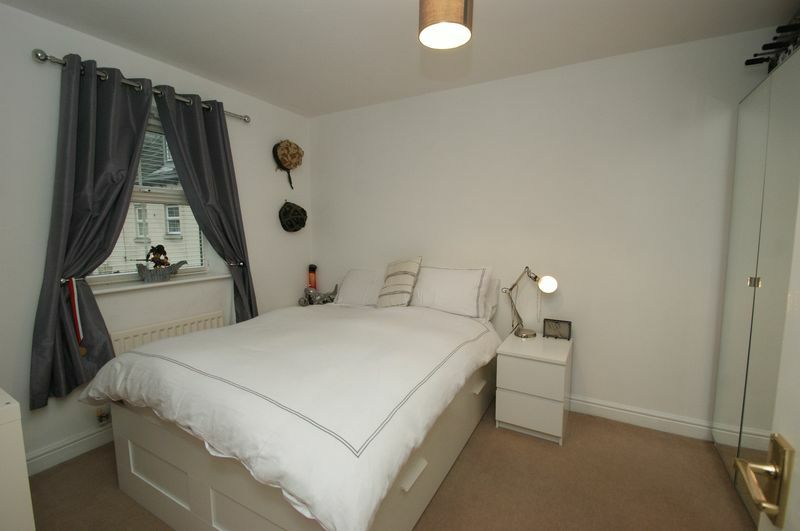 Viewing highly recommended to appreciate the accommodation being offered. 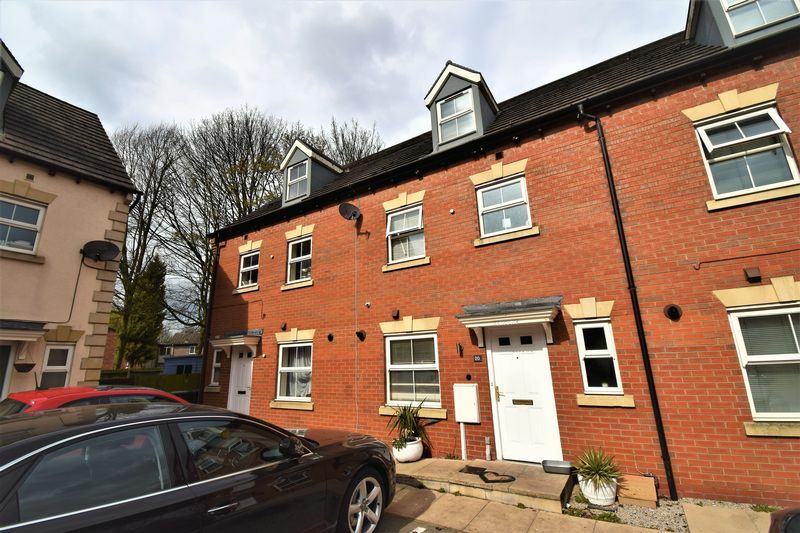 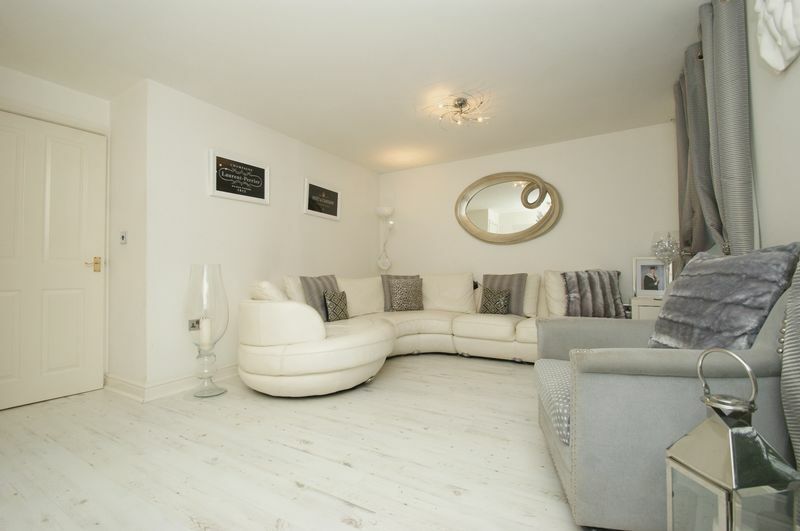 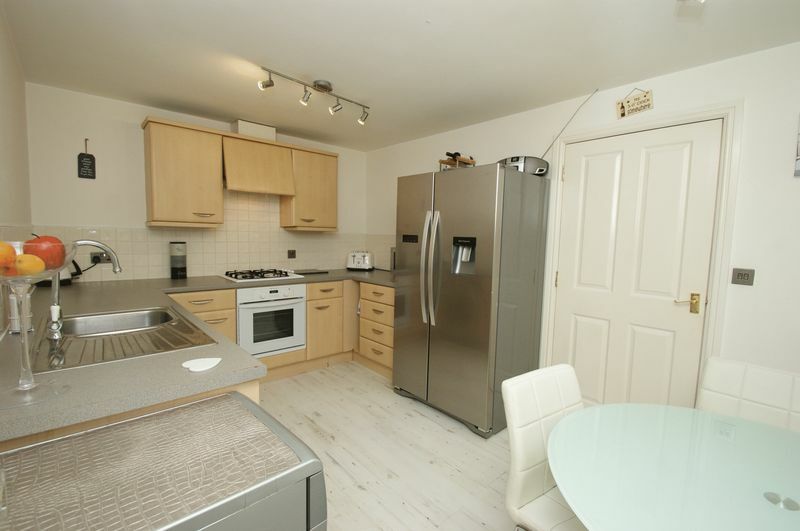 Call now on 0115 933 8438 to arrange an accompanied viewing.